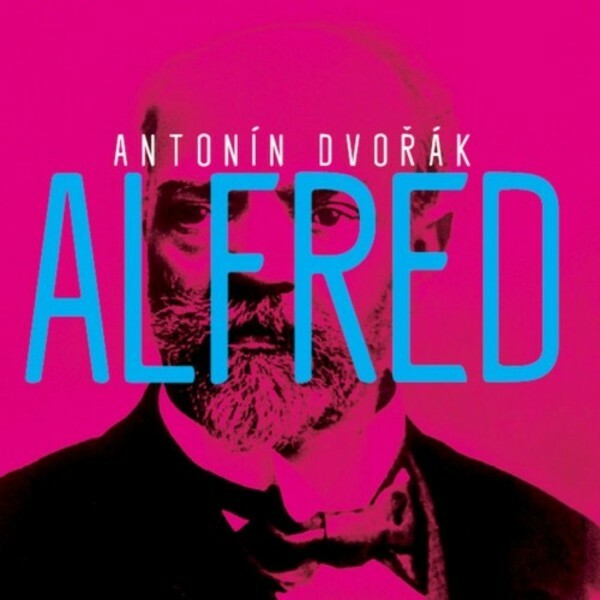 The world premiere recording of the opera Alfred, by central Czech musical figure and composer of the New World Symphony, Antonín Dvořák, is a monumental event of great scholarly interest for experts and the general public alike. This Wagnerian-style opera originated in 1870, and was performed and recorded for the first time as written (i.e. in the German language) in Prague's premiere acoustical venue: the Dvořák Hall at the Rudolfínum. The critical edition of the score and materials were prepared by a team of leading Dvořák scholars. The recording features premiere Wagnerian singers, as well as the Prague Radio Symphony Orchestra, Czech Philharmonic Choir, and conductor Heiko Mathias Förster.